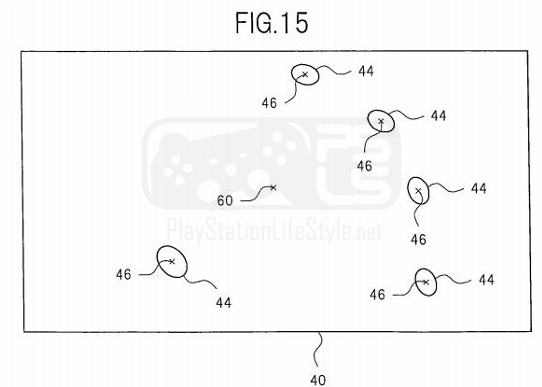 Sure, you can use the ten buttons, the two analog sticks, the two multitouch touch pads or the SixAxis to control the PlayStation Vita, but what if you don’t want to touch your lovely new handheld? You could use your voice, or you could simply wave your finger. 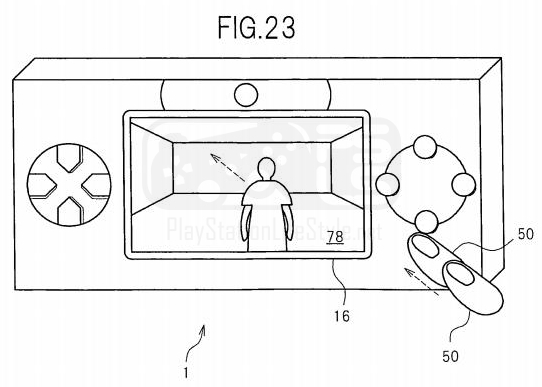 We’ve discovered a patent for gesture based controls for a Sony Computer Entertainment portable that has an inbuilt camera. 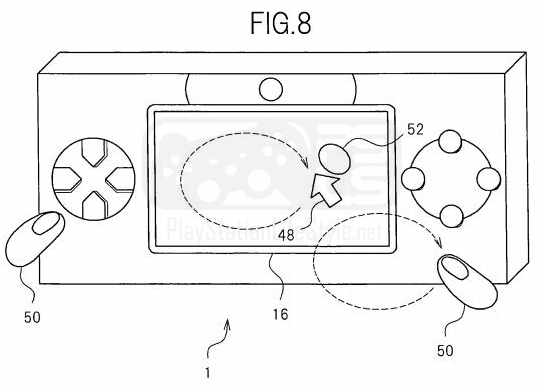 Recently published, but filed back in 2009, SCEI’s patent allows for people to interact with the handheld using their finger. 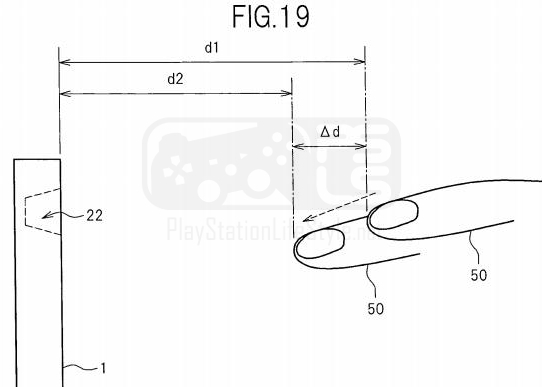 It is important to point out that the Vita is never directly named, and that the patent might never become a reality – but would you interact with your Vita using gesture based controls? Let us know in the comments below.